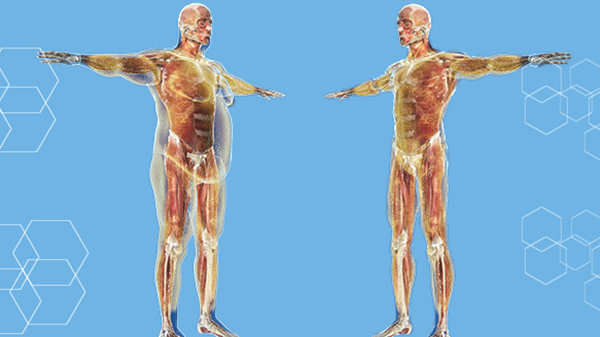 Lean body mass (LBM)/muscle is important for healthy aging and disease management. Both aging and immobility independently cause decreased protein synthesis. Inflammatory cytokines released during illness or injury further stimulate protein breakdown and accelerate LBM loss. These drivers of LBM loss in aging, accompanied by decreased dietary intake and infiltration of fat into muscle are associated with sarcopenia and, more severely, frailty, with reduced muscle strength and physical performance, and a decline in quality of life. 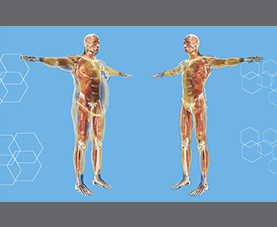 World-renowned researchers in LBM and sarcopenia present published scientific and clinical data on the benefits of β-hydroxy-β-methylbutyrate (HMB) supplementation and high protein oral nutritional supplements to rebuild muscle mass and manage sarcopenia.